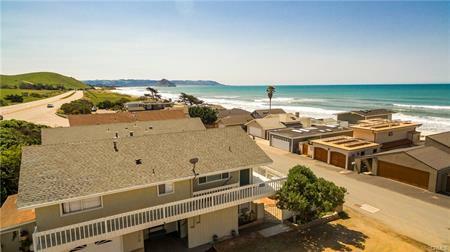 Attention: Dreamers, surfers, adventurers, writers, artists or anyone that enjoys the cool Pacific Ocean Breezes, this is the home for you! 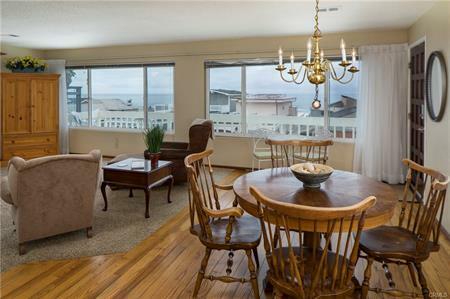 Currently a licensed vacation rental that is regularly booked (income in your pocket right off the bat). 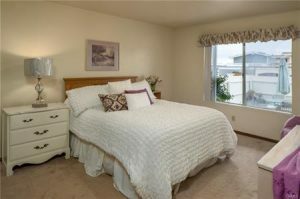 PLUS there’s a 1 bedroom unit on the lower level. 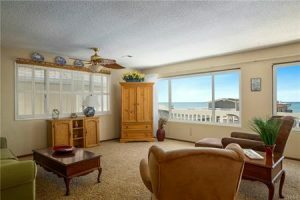 Perfect for someone that can only visit occasionally, but still wants to make money on an investment and be at the beach. Rent them both out or keep one or both for yourself, you choose! 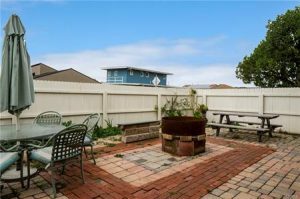 The upper portion is a 2 bedroom, 2 bath, open living and dining area with a cute kitchen and views of the ocean, approx 1225 sq/ft.. 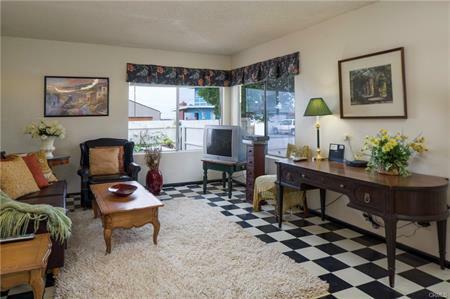 The lower unit is a 1 bedroom, 1 bath, Open Living room and kitchen with a breakfast bar, approx. 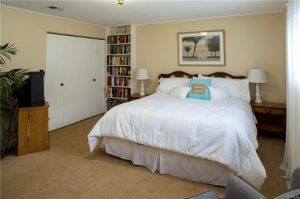 450sq/ft. There are even peaks of the ocean from the lower unit. Private yard for entertaining and BBQ’ing. Store all your beach toys in the extra long single car garage with a convenient laundry room. 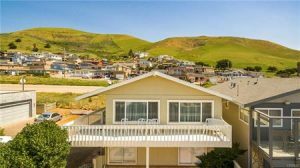 Don’t miss out on this opportunity to own an income property in one of the most sought after beach towns on the Central Coast! 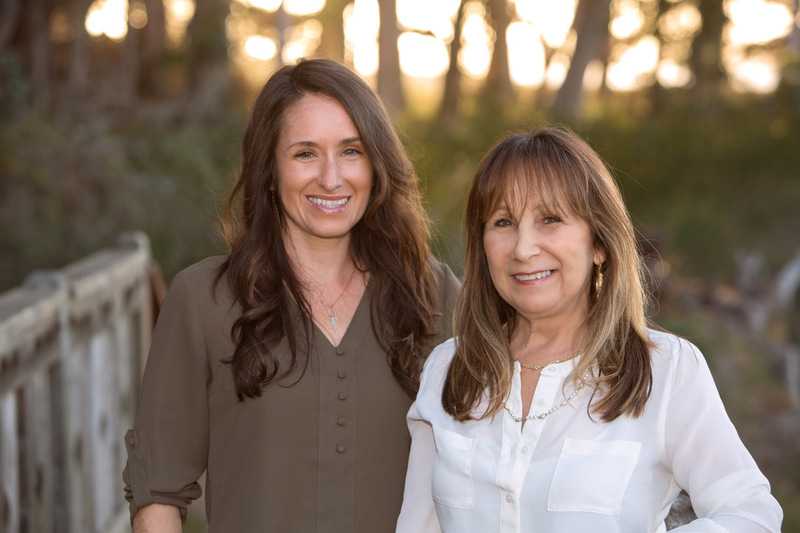 When it comes to experience, expertise, & knowledge look no further than the McDonald team for your central coast real estate needs! 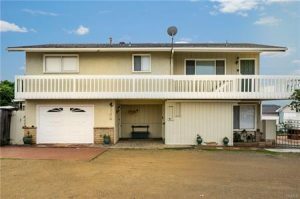 From your first meeting, to well beyond the close of escrow, the McDonald team is here to help you every step of the way!